If nothing else, IDW’s Transformers vs. G.I. Joe series has certainly sparked a great deal of discussion both within the respective fandoms and without. Terms like “non-traditional”, “Kirby-esque”, and “whacked out” have all been used to describe the over-the-top exploits of two of Hasbro’s most successful in-house properties in a series that focused more on the visuals rather than on the depth of the story. Writer/artist Tom Scioli sat down with Newsarama to discuss the series’ swan-song issue which drops on shelves this week. He also discusses the possibility of another potential follow-up story hitting shelves next year. It’s an interesting discussion that covers topics from story influences to evolving casts to the creative process. Even if you’re not a fan of his particular take on this shared universe, it’s still worth a read if for nothing more than to understand the creative influences on the book. Check out the interview over at Newsarama.com! G.I. Joe vs. Transformers #13 hits shelves this week. Classic G.I. Joe volume 16 is coming from IDW Publishing! IDW Publishing, current holder of the G.I. Joe comic licence, made a lot of Joe fans happy when they completed the “Classic G.I. Joe” trade paperback series begun by Marvel Comics several years ago. In 15 volumes, IDW reprinted the entire 155 issues of the classic Marvel Comics G.I. Joe A Real American Hero comic series, giving many fans their first chance to buy reading copies of the entire classic run. Now they’re continuing the series with G.I. Joe Classic vol 16 – which collects the continuation series published by IDW and written by Larry Hama. Collecting #155 1/2 – #165, this volume brings the new ARAH title right next to the classic Marvel series of the book shelf of fans everywhere! If you’d like to snag a copy to add to your collection, keep your eyes peeled around June 23, 2015 when Classic G.I. Joe vol 16 is scheduled for release. Or, if you’d like to pre-order it now (and help JBL in the process at not extra cost to yourself) consider using the Amazon affiliate link below. Yes, this isn’t exactly “breaking news”. However, in light of IDW’s forthcoming 30th Anniversary Silent Interlude hardcover release I found this to be pretty relevant. A number of years ago, Youtube user xgivanx sat down and “animated” the most famous issue of Larry Hama’s Marvel G.I. Joe run. It’s not as flashy as some of the more recent motion comics that Marvel has produced but this nine minute video is a fun way to revisit one of the most copied comic stories of all time. With the state of Joe being what it is anymore it’s doubtful that we’d ever get a real motion comic version so in the meantime this will have to suffice. Larry Hama is known as the “godfather of modern G.I. Joe”. A former soldier himself, this extremely talented writer conveyed a soldier’s perspective in his writing like few others could. No matter what the situation, readers of G.I. Joe always knew that Hama’s characters thought, felt, and acted like REAL people who were serving their country out of a sense of duty and honor– no matter what the cost. His writing inspired countless fans around the globe and has been cited by many as the reason they enlisted in the US Armed Forces. Mr. Hama didn’t glorify a soldier’s life– he presented it warts and all. Now, Mr. Hama is doing something to “give back” to those who served but that bore the brunt of combat more than others. 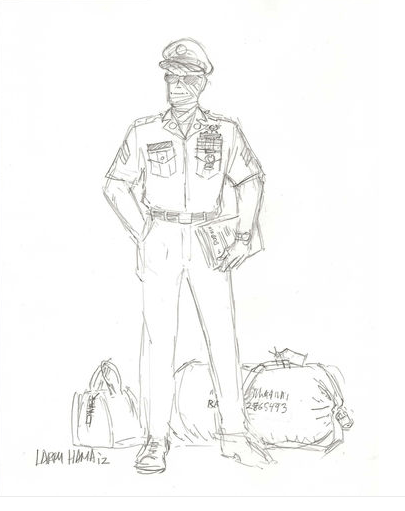 He’s auctioning off an original “Snake Eyes Homecoming” sketch— an homage to the flashbacks in Issue #36 of the original Marvel run– on Ebay with all proceeds from the sale to benefit the Wounded Warrior Project. Not only is this a change to own a one-of-a-kind piece of original Larry Hama artwork but more importantly it’s a chance to give something back to those who sacrificed their own well-being to protect ours. 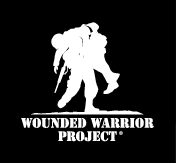 Seriously guys, this is one of those moments where I’ll encourage everyone to “dig deep and give what they can.” If you can’t afford the sketch, make a donation to Wounded Warrior Project and help those who protect our freedoms and our liberties on a daily basis. The auction ends on November 18, 2012 just after 5:00pm CST. Currently more of a static image than a fully functioning website (although I suspect this is just a ‘preview’), FP Comics seems to be the publishing arm of Master Collector/Fun Publications. It’s also a site where fans can order previous convention comics for both G.I. Joe and Transformers as well as a series called “Lydia vs. Zombies”. (No idea what it’s about as the individual title links aren’t working right now.) The current main pages indicates that comics will be available in the July edition of Previews from Diamond Comics Distributors. Check out the preview over at FPComics.com! Gee, it’s been a whole few days and I’ve not sung the praises of Robert Atkins on the main page of JBL. You might be asking yourself “Is everything okay? Did they have a fight?” While that is hardly the case, IDW artist extraordinaire has added three posts that might be of particular interest to Joe fans. On Friday, December 16, Robert posted several “process” pieces detailing the cover design for Snake Eyes #11 which features both Storm Shadow and the soon-to-be-featured-on-film Red Ninjas. The next day on Saturday, December 17, he posted images of a stunning Firefly commission! Lastly, on Sunday December 18, the artist discussed his rendering of the Baroness on the cover of G.I. Joe vol 1 #19 and posted several never-before-seen turnarounds of the character. Seriously– if you’re a fan of G.I. Joe in comic form you owe it to yourself to keep an eye on his blog for a fantastic chance at a glimpse of some behind the scenes insight into some of the best Joe comic art out there! Robert Atkins unveils more details on Cobra Commander’s new look! If you’ve been reading comics from IDW’s era of G.I. Joe then you’re most likely a fan of artist Robert Atkins. 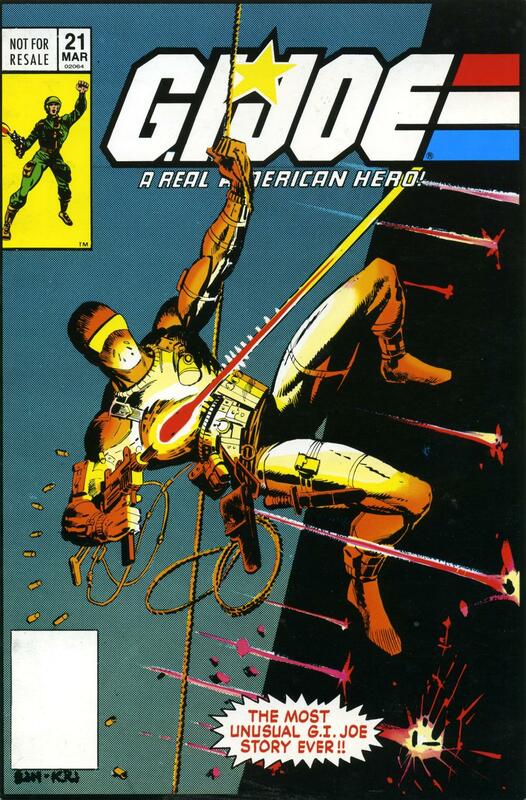 His artwork has graced the pages of the main Joe title in volume 1 and is currently dominating the action in the intriguing Snake Eyes solo series. It also turns out that he’s one of the minds behind the new design of Cobra Commander. Over at his blog, Robert Atkins Art, he also unveils some awesome turnarounds of the Commander’s “new robes”. Check it out in his posting Cobra Commander Revealed! Also, be sure to check out G.I. Joe vol 2 #8 that’s hitting shelves today for the reveal on the identity of the new Cobra Commander! IDW reveals new Cobra Commander in USA Today interview! If you want to be spoiled as to who the new Commander is, check out this interview at USAToday.com. You’ve been warned… the article pretty much spills the beans. What isn’t so spoilery is that the new Commander’s look is also revealed and it’s a pretty dramatic change. In fact, it’s also hauntingly familiar to fans of Sigma 6.